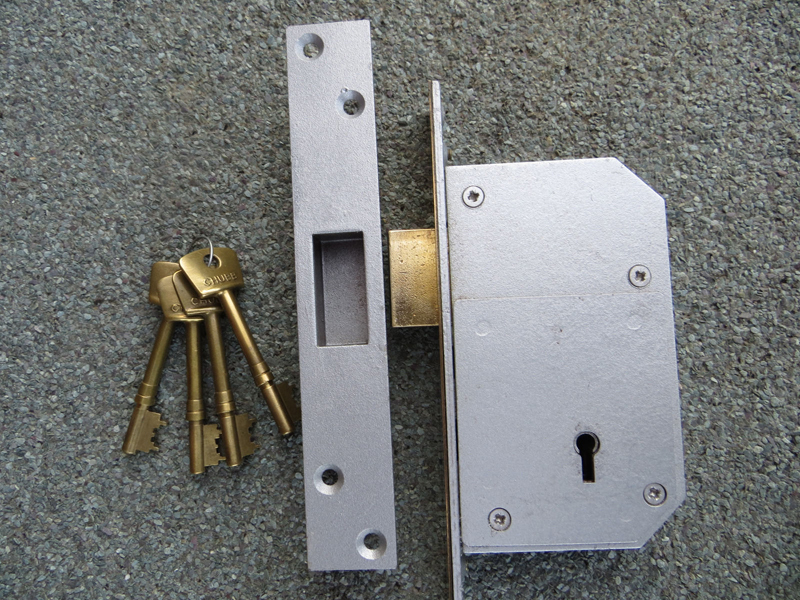 We fitted 3 new BS3621 Chubb Mortice Deadlocks for a customer this week – two on the front door and one on the back door. We made the front door locks keyed-alike so it meant the customer had fewer keys to carry and had no problem figuring out which key worked which lock as they were both the same. Must say the Chubb deadlocks although no longer carry the Chubb name they are still the smoothest and most reliable BS3621 locks we have fitted and they come with 3 keys.If you would like a Mortice Lock fitted call Capital Lock Services on 0131-610-0470.